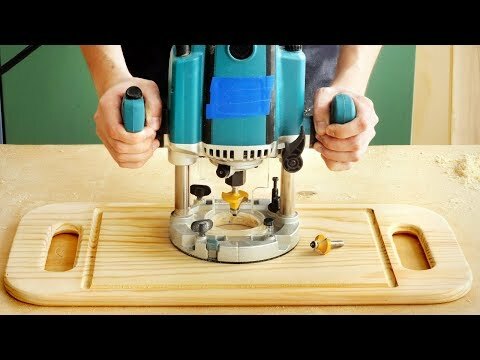 Milling and make wooden serving board with hand milling machine and groove for water. The Best Way to Sharpen a Chainsaw Ever! HOW TO MAKE A LOUNGEBANK FROM PALLETS!